Next Steps: Congrats! You are in the right place, but your friends may not be. Take this handout and give it to a friend who has children. 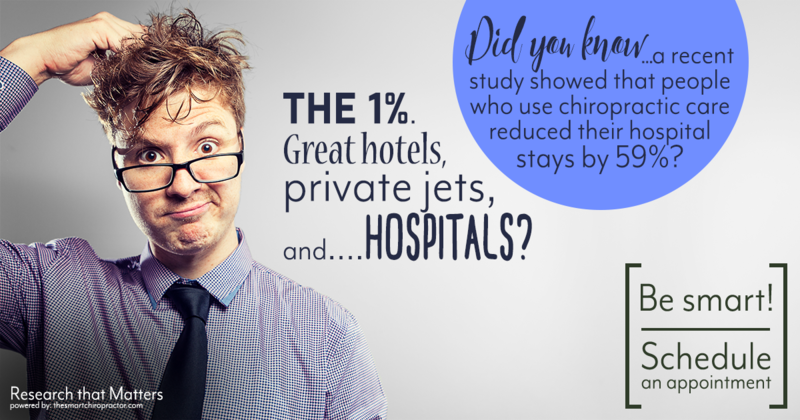 Getting their family under chiropractic care may end up saving them a ton of money. Looking out for each other’s health. That’s what friends are for!